Mark your calendars! 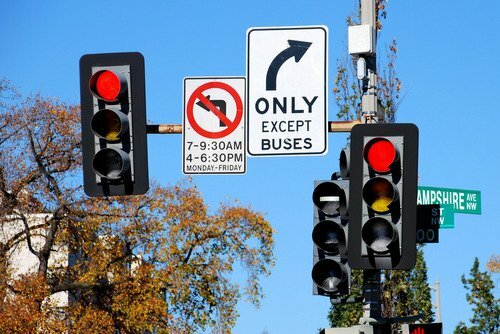 Friday, September 22 is Car Free Day. Celebrated around the world, this is a free event in which people are encouraged to get around town without driving alone in cars. The entire community is invited to take different modes of transportation such as train, metro, bus, carpool, or bike. Or, maybe cut the commute completely and telework. The goal is to reduce traffic congestion, create a greener environment, reduce the demand for gasoline, and help people save money and reduce stress! Over 1,500 cities in 40 countries will participate in Car Free Day 2017. See more ways you can be car free on September 22. It’s easy to participate! All you have to do is fill out the pledge form and then go car free or car lite on September 22. That’s it! And, did we mention there will be prizes? 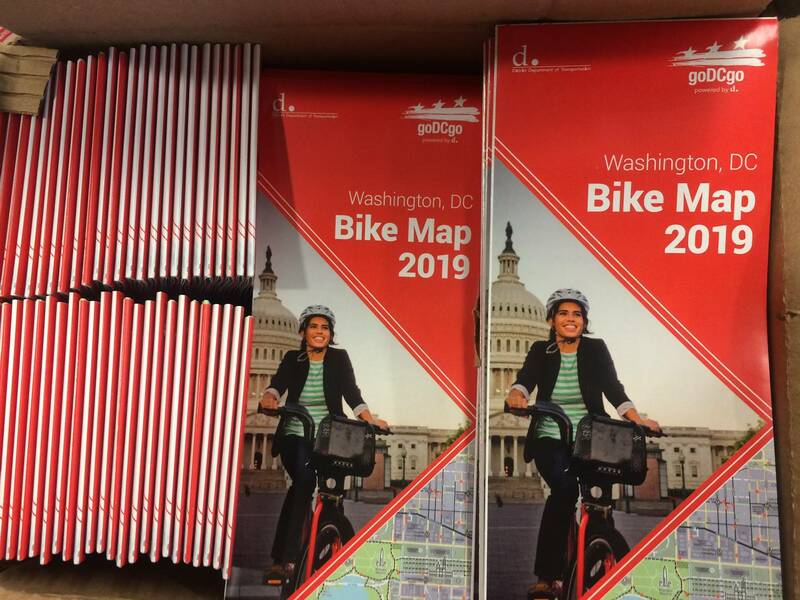 Once you’ve pledged, you will be automatically entered for a chance to win awesome prizes like a Capital Bikeshare annual membership and a Kindle Fire. Already a car free pro? Don’t worry you can still take the pledge and enter for a chance to win a prize. 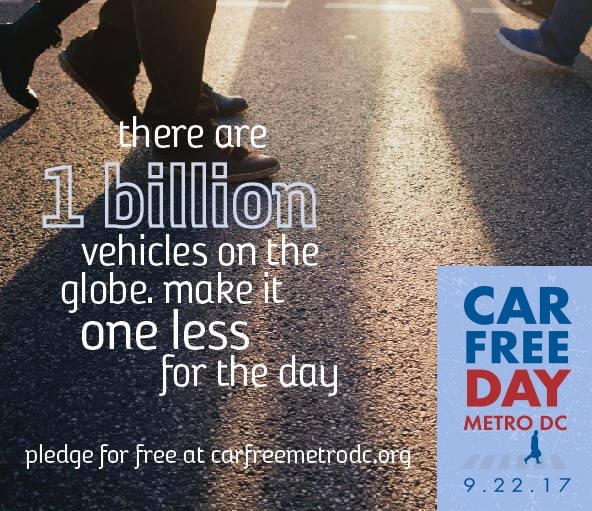 In addition, Car Free Day Metro DC is partnering with Chipotle for a buy one, get one free promotion. Simply take the pledge and show your email confirmation at a Chipotle in DC, Maryland, or Virginia on Friday, September 22 to take advantage of the promotion. A greener footprint and free Chipotle; what could be better than that?